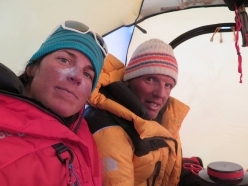 Simone Moro and Tamara Lunger: first winter ascent of Siberian Pik Pobeda. Simone Moro and Tamara Lunger have carried out the first winter ascent of Pik Pobeda (Tienszan 7,439 m – 24,406 ft), also known as Gora Pobeda and at 3003 meters the highest mountain in Siberia, Arctic Polar Circle. After climbing for 7 hours, at 15.37 the other day the Italian mountaineers Simone Moro and Tamara Lunger reached the summit of Pik Pobeda, a 3003 meter high mountain in Siberia’s Chersky Range. This region is classified as one of the coldest on the planet, hence its nickname The Pole of Cold. Having set off from Italy on 22 January, Moro and Lunger began the long journey towards the mountain’s base camp, reached with the help of reindeer that hauled their gear on sledges. After setting up Base Camp the duo waited for the right forecast and set off for the summit, retiring to BC 11 hours later. “It snowed all day long, but there was good visibility. It was extremely cold! How cold we do not know yet, we’ll check and tell you.” Moro explained by sat phone. At base camp the temperature had dropped down to -40° C, and in the expedition report that no doubt will arrive in due course, one can expect even colder temperatures. Winter Climbs 2018: Poles Make a Change on K2, Summit in Siberia. While it has only been a couple of days since I posted my last update on the major winter expeditions that we’ve been following so far this year. There has been a steady stream of news over the weekend that makes it worth of yet another update. Things are happening quickly right now, and the fate of these climbs is hanging in the balance. On K2, the Polish Ice Warriors team has made the jump from the Česen Route over to the Abruzzi after yet another climber suffered an injury, this time serious enough to send him home. Last week, you’ll recall, Adam Bielecki was struck by a falling rock, breaking his nose and opening a cut that required six stitches to heal. Over the weekend, Rafael Fronia also was hit be a falling rock, this time breaking his arm. This was enough of an injury to send him packing for home, and convince the team to switch to what they hope will be a safer route. While conditions have been cold and windy on K2, there hasn’t been a lot of snowfall, making rockslides much more common. Frozen snow and ice helps to keep that kind of debris in place, but a lack of it has created unsafe conditions. The hope is that the longer, less-steep climb up the Abruzzi will help mitigate some of these issues. Meanwhile, the team has had some internal problems it seems as well. Denis Urubko posted some blistering thoughts about the progress so far, blasting his teammates to a degree. Urubko took umbrage with the fact that he was the only one installing ropes at higher altitude, and was critical of the other climbers for not staying hydrated and using their cooking stoves inside tents that aren’t ventilated properly. Are these messages signs of discontent amongst the group or just his frustration on the lack of progress thus far? We’ll have to wait to see, but perhaps the change of route will be good for morale all around. Major Winter Expeditions Aiming at Big Mountains in 2018. 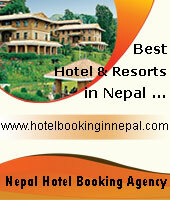 With the autumn climbing season in the Himalaya all but over, we’ll now turn our attention to the winter ahead. While there are never a large number of expeditions that take place during that season, the ones that do are usually incredibly interesting to follow. This year looks like it, will be no different as it is already shaping up to be a challenging one. The big focus for the winter will no doubt be on K2, where the Polish Ice Warrior squad have set their sights on the only 8000-meter peak that remains unclimbed during the toughest, most dangerous season of all. 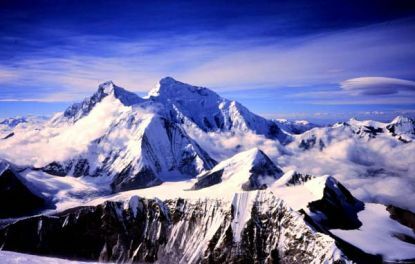 As we all know, K2 is an incredibly challenging mountain to climb under the best of conditions. But during the winter, it gets considerably more difficult thanks to high winds, heavy snows, potential avalanche conditions, and brutally cold temperatures. To date, it has turned back all attempts, and left a trail of fatalities in its wake. 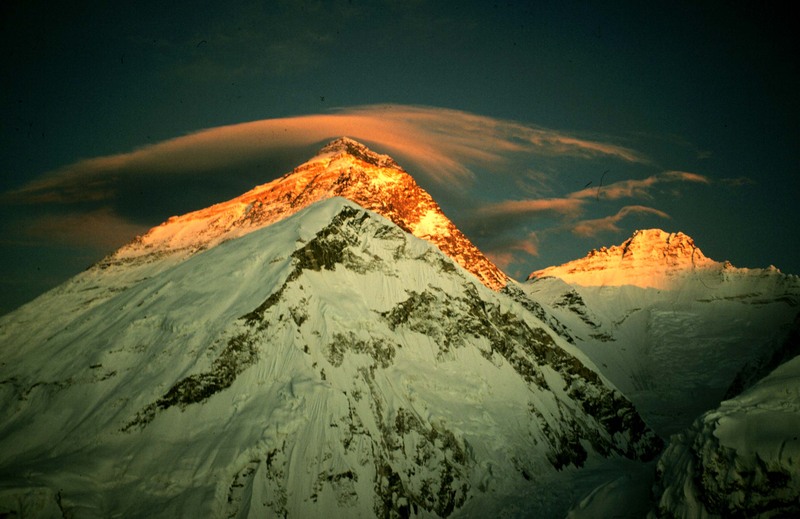 The Polish team will arrive in K2 Base Camp next month just at the start of winter. They’ll want every day of the season at their disposal, as it could potentially take a full three months to complete their objectives. The ten man squad while be led by 67-year old Krzysztof Wielicki, a veteran of numbers Polish winter expeditions dating back to the 1980’s, including the first successful winter ascent of Mt. Everest. While he won’t be going up the mountain himself, his years of experience and wisdom will help lead the team. We will of course be following their expedition closely and cheering them on. For many, the winter ascent of K2 is the last major mountaineering objective to be achieved. It remains to be seen if that will happen this year. Alpinism Online Interviews Simone Moro. Italian climber Simone Moro is one of the most accomplished and ambitious mountaineers climbing today. He has completed four first ascents of 8000-meter peaks in the winter, and over the course of his career, he has redefined what it means to go light and fast in the mountains, usually without Sherpa support. As he approaches the age of 50, he doesn’t seem to be slowing down in anyway, as he continues to look for new ways to explore the high places of the Earth. Recently, Simone sat down for an interview with Alpinism Online (English translation here), which turned out to be quite an interesting read. In that interview, he touches upon such topics as what its like to climb in the winter, finding a balance between his expeditions and home life, and what it is like to have a male vs. a female expedition partner. He also shares his thoughts on the most difficult experience he’s ever had in the mountains and the loss of his friend Ueli Steck this past spring. Simone also says that he still has plenty of objectives he wants to achieve, even as he nears his 50th birthday this month. He says that he continues to keep climbing, and takes inspiration from Spanish mountaineer Carlos Soria, who remains active well into his 70’s. Moro tells the interviewer that he has another expedition planned for this winter, but he isn’t ready to divulge exactly what that is just yet. He also indicates that he would be willing to join Alex Txikon for a winter attempt on Everest, but that he’d want to do it without the use of Sherpas. All-in-all, its a pretty interesting article, not just for the insights into Simone’s life and personality, but also his thoughts on mountaineering and where it is headed. This is a guy who has been on the cutting edge of climbing for decades, and he has some interesting perspectives to share to say the least. Himalaya Spring 2017: Season Progressing On Schedule. So far, the spring climbing season in the Himalaya has been a textbook one, with schedules and plans unfolding exactly as expected. That’s good news for all of the expedition teams, which are now spread out at various points along their respective mountains working on their acclimatization process. For the most part, things are going about as smoothly as one could expect with some squads already eyeing summit bids in the days ahead. We’ll start with an update on Ueli Steck and Tenji Sherpa, who are preparing to make an attempt at an Everest-Lhotse Traverse. Ueli has been in Nepal for several weeks now, and has been focused on training for the upcoming climb. According to reports, he and Tenji climbed as high as Camp 2 on Everest and spent two nights there before April 12, which is two weeks ago at this point. We’re still awaiting a new dispatch to give us an indication of what they’ve been up to since then, but it is safe to say that the duo have now spent more nights at altitude and may have even touched Camp 4 at this point. It is believed that Ueli will want to begin the traverse ahead of the massive summit push that will come around mid-May so that he can avoid the traffic jams, although the weather will ultimately decide when that happens. Also on Everest, the big commercial squads are spread out across the mountain. International Mountain Guides has three different teams moving on the mountain with the first descending from C2, while another moves up to that point, and the third treks up to Camp 1. 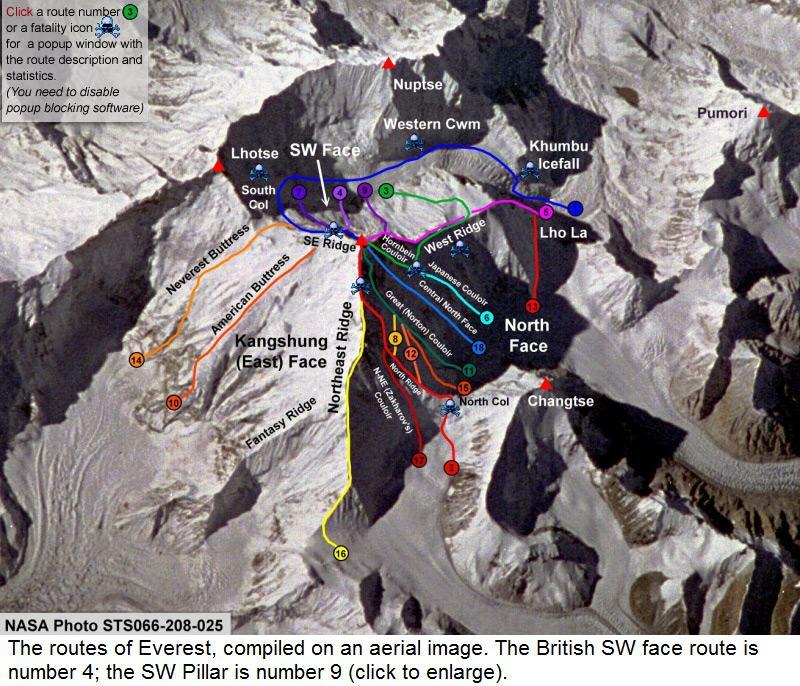 Likewise, the Adventure Consultants team went up to C2 this past weekend and touched the Lhotse Face, while RMI’s climbers are currently safe and sound in Camp 1. On the North Side of Everest, Japanese climber Nobukazu Kuriki is getting settled in and will be making his sixth attempt on the mountain. Previously he has climbed solo in the fall, but due to shifting politics on permits he’s back for a go in the spring. The #EverestNoFilter team of Corey Richards and Adrian Ballinger are also climbing from that side of the mountain and have now been as high as 7010 meters (23,000 ft). Himalaya Spring 2017: The Kangchenjunga Skyline Expedition – 3 Miles Across the Death Zone. Earlier today I posted a story about some interesting expeditions to follow in the Himalaya this spring the aren’t taking place on Everest. Not long after that story went live on The Adventure Blog, we got news of yet another very interesting climb that is set to get underway soon as well, with one of the most difficult mountains in the world as the target. This morning, Simone Moro took the wraps off of his next project which is called the Kangchenjunga Skyline Expedition. As has been the case in most of his recent expeditions, he’ll be climbing with Tamara Lunger on what promises to be one of the most difficult endeavors of their careers – which is definitely saying something. The plan is for the the duo to attempt an incredibly difficult and high altitude traverse without the use of supplemental oxygen or Sherpa support. 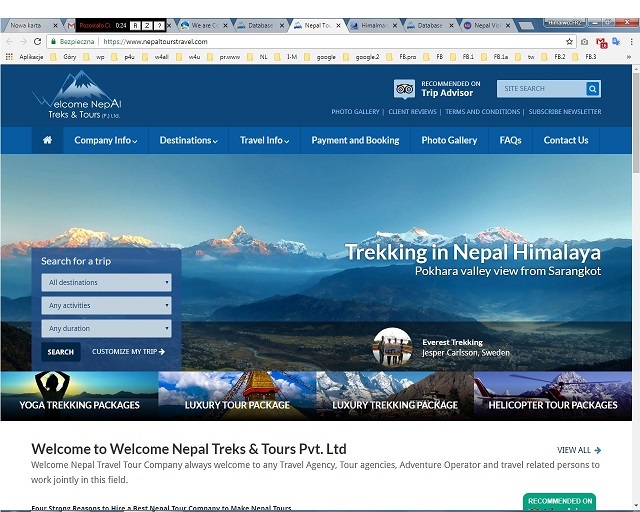 They’ll start on the Kangchenjunga plateau and cross over four massive peaks along the way, starting with Yalung Kang (8505 m/27,902 ft), then on to the third highest peak on the planet in Kangchenjunga itself at 8586 meters (28,169 ft), before proceeding on to Kangchenjunga Central (8482 m/27,828 ft), before proceeding to Kangchenjunga South (8476 m/27,808 ft). Along the way, they’ll cover more than 5.5 km (3.5 miles) above 8300 meters (27,230 ft), all the while trekking above the so called “Death Zone” without bottled oxygen. Once acclimatized, Simone and Tamara will spend seven days on the traverse, completely unsupported along the way. If they are successful, it will be the longest traverse at altitude ever. 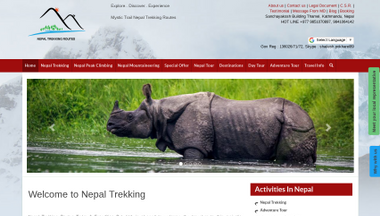 To learn more about this impressive expedition, check out the announcement video below. 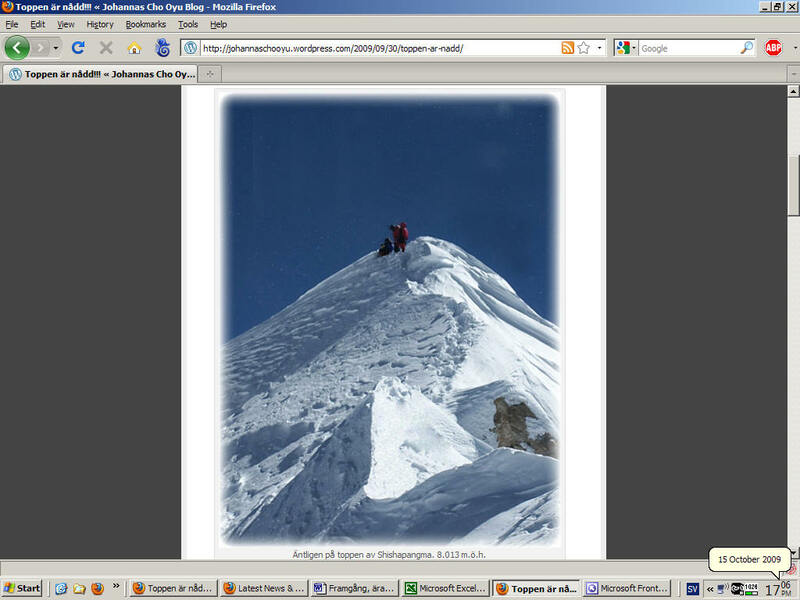 ** see also: – Video: A View From the Summit of Lhotse. –30 rocznica zimowego wejścia na Mt. Everest: droga do sukcesu. 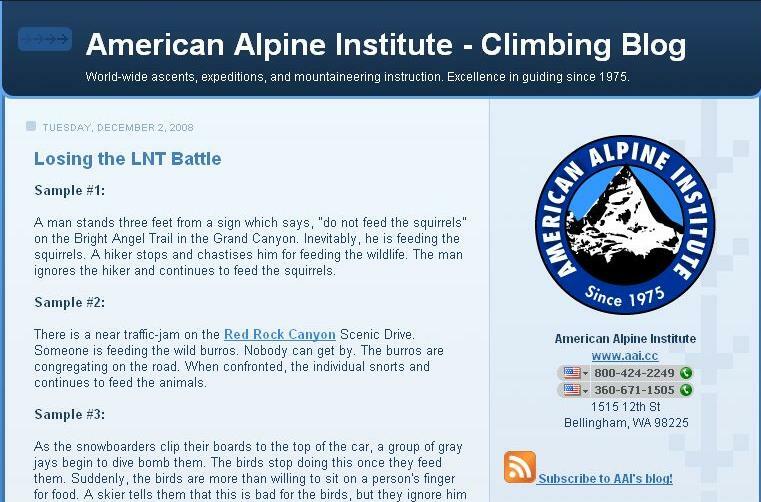 –How Much Does It Cost To Climb Mt. Everest?